A few years ago I installed (on my '73 L) one of the brake upgrade kits that utilizes Corvette rotors and calipers and uses a line lock for the parking brake since the factory park brake components don't fit. Initially all was fine, but the line lock has lost effectiveness over time so that I don't think it will pass the state safety check. 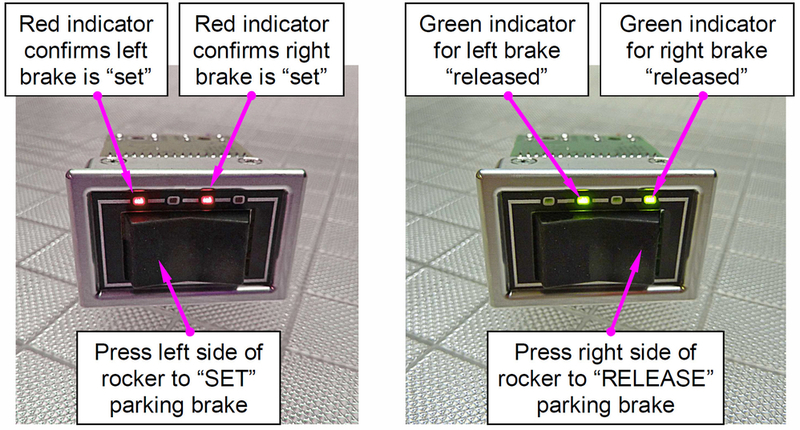 Also, the local garages (Massachusetts) now sit in the car and apply the parking brake themselves to be sure you are not "faking it" when told to apply it. My question is: does someone sell a bracket kit to re-install the factory park brake, or is there another DOT approved device I can use in place of the line lock? Thank you! A Line-lock is simply a valve that holds line pressure applied to your brakes. It is a parking brake developed for fork-lifts, NOT a legal emergency brake. 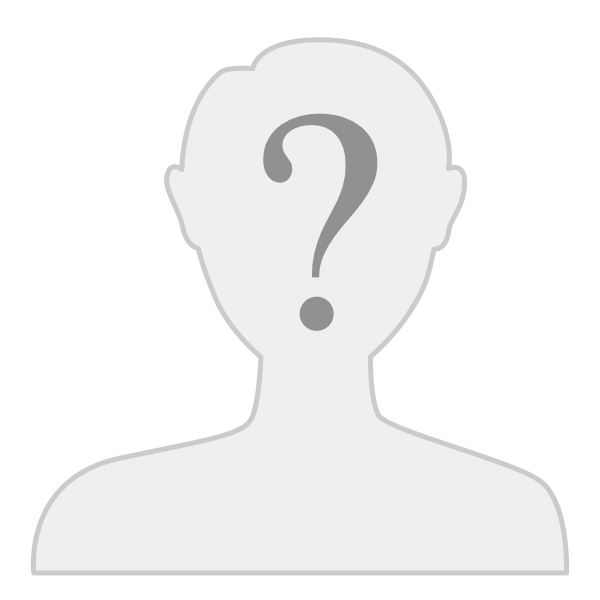 A legal e-brake is a redundent, completely separate system (e.g- a cable) of operating at least the rear brakes in the event of a total hydraulic failure. To my knowlege, no one actually offeres a "kit" for legal e-brakes on a Pantera with thick rotors, but Corvette or Z-28 Camaro calipers have the capability built-in for cable actuation. Dunno how difficult it might be to adapt your stock cable to the GM calipers. I think Hall's 'Super-Stopper kit' use these calipers. Years ago, I added Wilwood cable-operated calipers to my Pantera so as to have legal e-brakes with ventillated rotors. These go-kart calipers require a custom bracket, and were the subject of a couple of articles in the POCA newsletter, with photos. There’s another option: Pantera Electronics Tesla/Brembo electronic parking brake calipers. You’d think the calipers were expensive but you can buy a pair on eBay for about $150 or less. Most of the calipers are aluminum but later versions are composite. 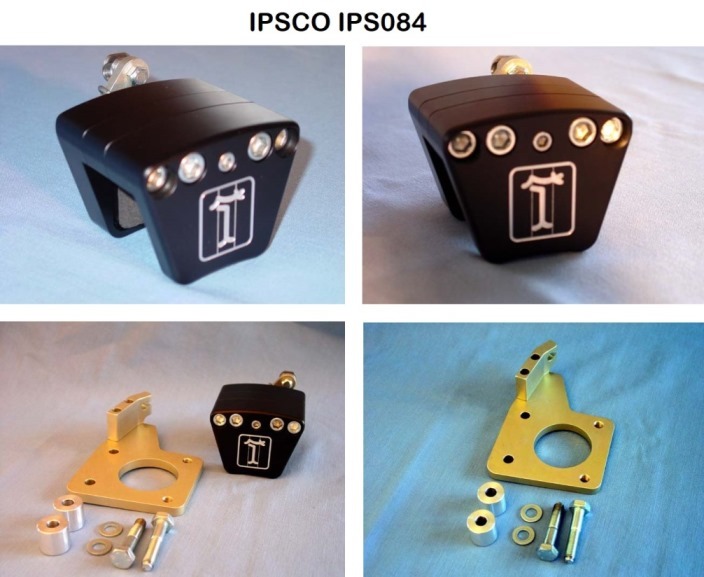 This allows you to eliminate the OEM parking brake handle, bracket, cables, etc. and leave more room for aftermarket seats. Pantera Electronics manufactures the switch/controller and has the parts you need to install the calipers; connectors, cable, etc. 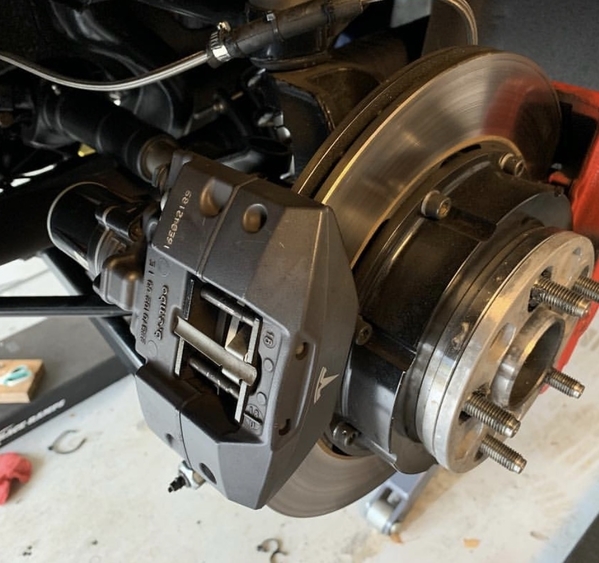 The Wilwood mechanical caliper (go-kart spot brake) shown is what I adapted in 1998 to our Pantera with altered rear brakes. I made a pair of adapter brackets and cable-directors; the same caliper with a different bracket is what Pantera East sold for Panteras and Vipers for quite a while. IPSCO now sells something similar. Mine works fine with stock brake cables, except there is no anti-rattle spring so with the windows down, you can hear the little pads and backing plates moving around. No worries after 20 yrs of driving. Wilwood also makes an invisible e-brake that is of the early Corvette 2-shoe design built inside the rotor hat sections. The Wilwood Mechanical Calipers shown above are NOT go-kart spot brake Calipers. 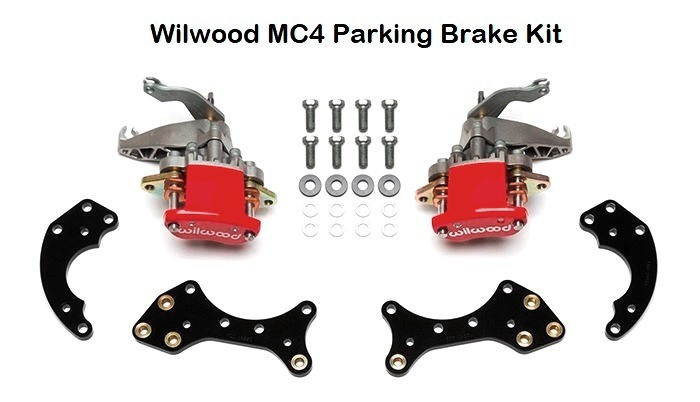 The MC4 Parking Brake Caliper is a great performing mechanical parking brake caliper that Wilwood uses for most of their brake kits that don't have the old drum brake shoe design.